Let your special caregiver know you appreciate their service while supporting SGMC with a philanthropic gift. 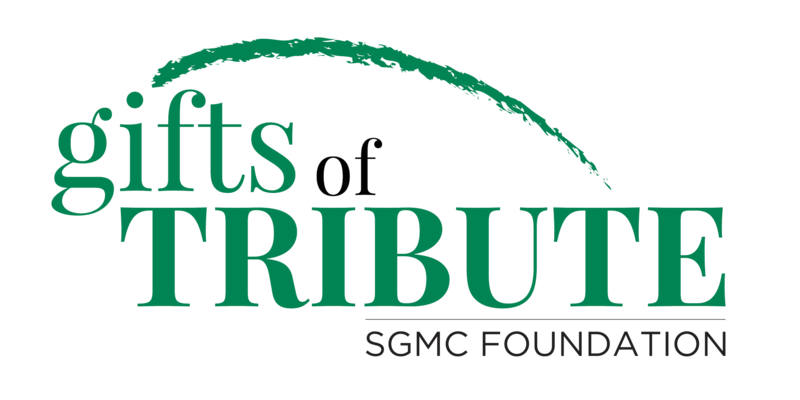 South Georgia Medical Center Foundation’s mission is to engage donors in the philanthropic support of a healthier community by collaborating with individual and corporate partners to secure funding for innovative care. To be a vital philanthropic partner for the continued success of SGMC. Build Relationships with individuals and corporations who share a philanthropic passion for enhancing health care. Demonstrate responsible Stewardship of the financial resources & gifts. 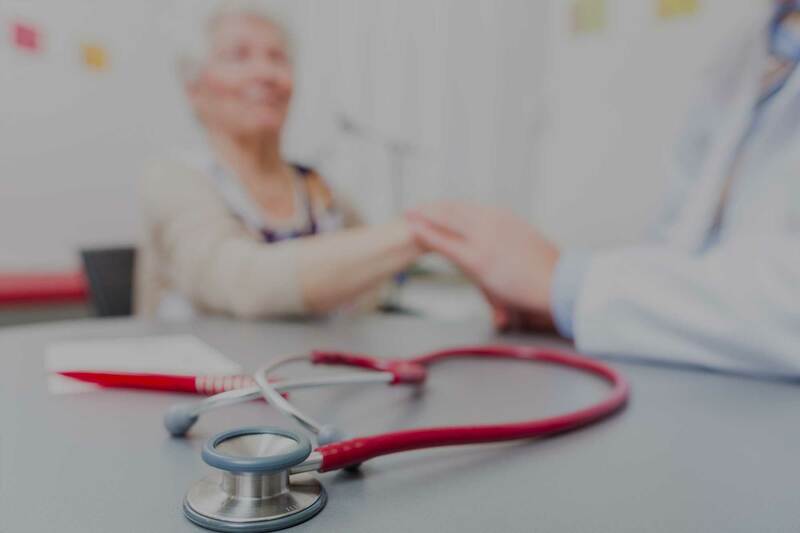 Doctors Who Donate are remarkable physicians dedicated not only to the health and welfare of the patients they treat every day but also to the philanthropic mission of the SGMC Foundation. Thank you, Dr. John Devine, Caduceus Society member, for your support of the Foundation's philanthropic work. for various hospital improvements and capital campaigns. 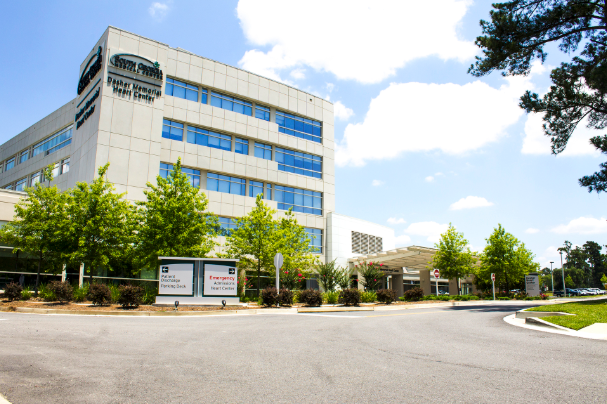 Philanthropy has never been more important than it is today for South Georgia Medical Center. Contributions to the South Georgia Medical Center Foundation support the health system's ability to provide innovative care and programs throughout the campuses and facilities.